In collaboration with OFT INTERIORS, HK Based Designer CM JAO presents its last work for PALACE LUXE cinema Theatre in Shanghai. "Creativity and innovation of Oft Interiors is more widely recognized by the public and the industry, as it produces design that is closer to real life and real thoughts of clients and users, as the team has maximize significance of users than applying excessive own design signature into the works. Throughout long service as an innovative yet stick-to-ground design consultant, Oft interiors believes that dedication to clients’ actual needs and thoughts while making the most of the team’s inspiration, is the dogma of success in the industry, as well as trust of clients." Dennis Lee Watches, is a watch company that allows you to showcase your sense of style. Our timepieces encapsulate identity and offer a true sense of pride. Made by passionate Dennis Lee Watches is launching a KickStarter Campaign this year ! Make sure to check them up and be part of the project! 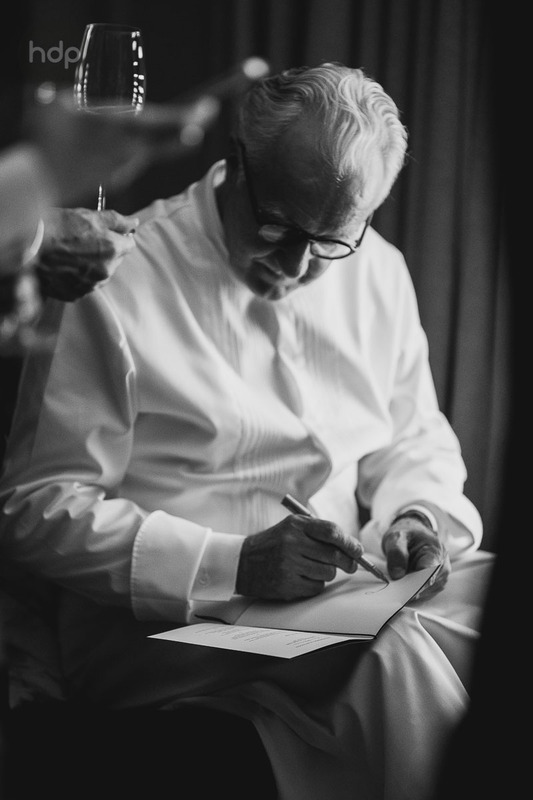 Dom Perignon has chosen RECH by Alain Ducasse in Hong Kong to launch their last creation, the vintage 2000 P2 Champagne, along with some amazing guests. 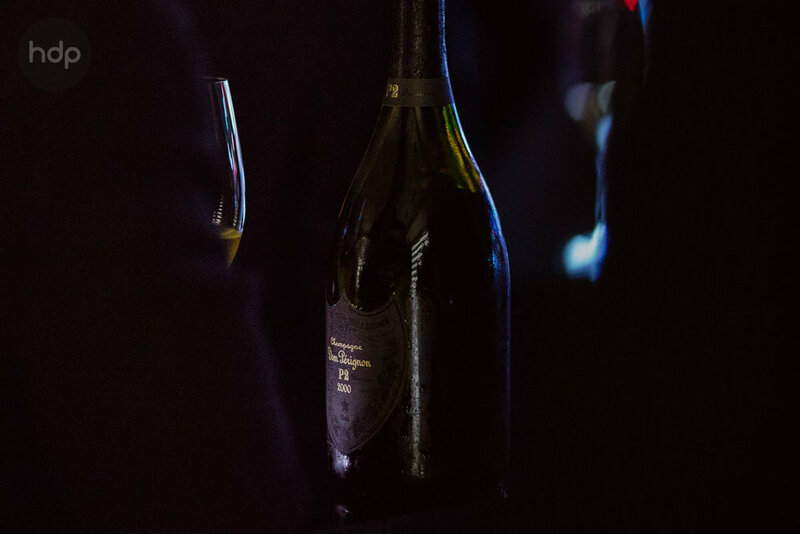 A travel through senses organized by Dom Perignon on a very special night and setup. Awaking the guests' mind with the best elixir and an amazing location. RECH is the new Restaurant of the *** Michelin Starred Chef Alain Ducasse, specialized in Sea Food. Located in Hong Kong Most prestigious Intercontinental hotel, the venue offers an outstanding view of HK harbor. Check details & Booking Here. Caudalie, French Cosmetic brand opens its new Spa Boutique store in the Heart of Hong Kong! 100% re-designed, this unique boutique / spa concept offers a full range of premium natural cosmetic products along with personal treatments for your body. Book a session for a unique experience in a cosy and relaxing environment. HDP Photography Services becomes part of the Global Network of Professional Portrait Photographer "HEADSHOT CREW". Created by Peter Hurley, New York Based Photographer and well know master of Corporate Portraiture, the Headshot Crew gather a large list of pro photographers specialized in Business Portraits and other kind of portrait styles around the globe. Being part of the HEADSHOT CREW confirms our engagement to quality and professional management. Our pictures are reviewed by world masters or photography making sure we provide the best level of quality to our customers.